Our corporate philosophy, which has been passed from our foundation, paves the way for young people to challenge with "aspiration " with a mindset of "a company to nurture human resources from inexperienced people to top engineers". 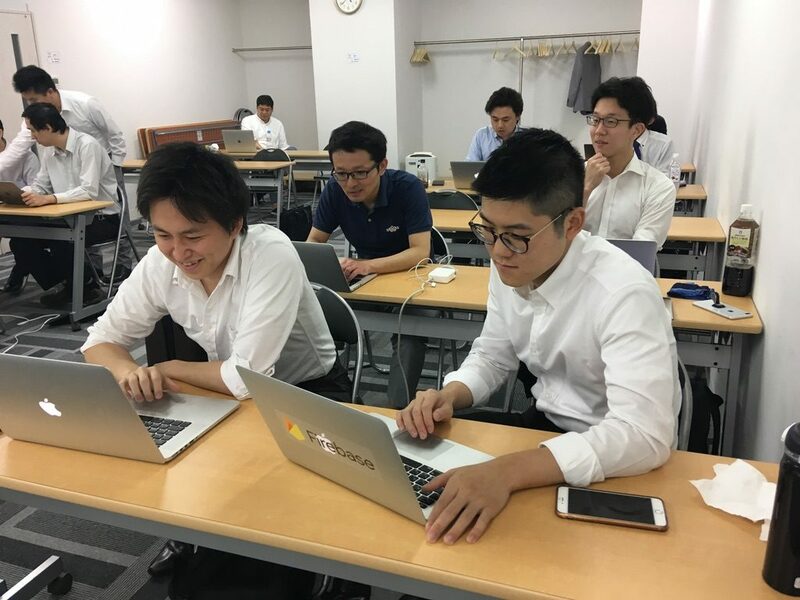 Currently, there is a shortage of IT engineers in Japan, and there is a possibility that technology development speed may be delayed. Everyone has a big opportunity to play an active role in IT industry in Japan. Will not you share your aspiration with us? 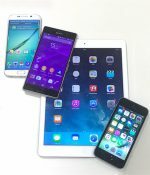 · We are making applications for smartphones and tablets. · Working with clients, propose the solution and conduct it. · Our company atmosphere is like family atmosphere, where you can feel free to talk to each others. · Our company has a corporate style where you can exchange opinions freely and vigorously. · Social gatherings and in-house events are frequent and everyone is happy. · We emphasize teamwork, cooperate with team members, work together and advance work. 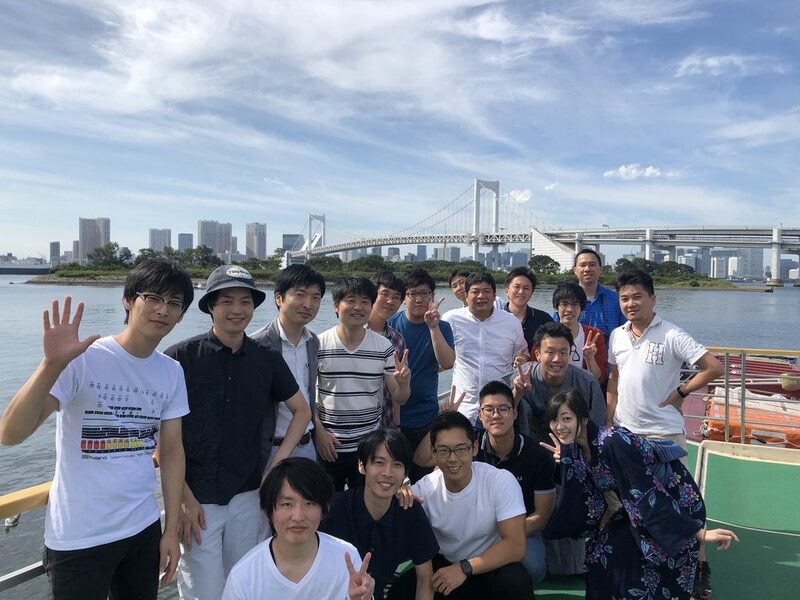 ・Learning the basic knowledge and thingking way about 'Japanese manufacturing' and basic skills, acting as a system engineer (SE) and a programmer. ・ In-house recruiting activities including attending recruiting events such as job fairs, company briefing sessions and negotiating with recruiting company. · We will propose application development to clients and support career path for engineers. ※ After joining the company, all employees start their career as an assistant. Their career advance chances will be based on their aptitude, skill and degree of growth. We would like to meet "people who have aspirations" to create a future together with us! ・You can use Japanese technlogy to contribute to IT development in your home country and the development of society. Of course, those who want to work as an engineerfor in Japan are warmly welcome. We are strongly seeking for "people with aspirations". Those who can communicate in Japanese. Liberal arts majors, non-programming people are also welcome! We have our own engineer training method, and the curriculum which enable inexperienced ones to become IT masters. In Japan, we highly appreciate "fate". Please make sure that life won't be decided by the short-term relationship beteern people and people. Let us support your career at Japan.